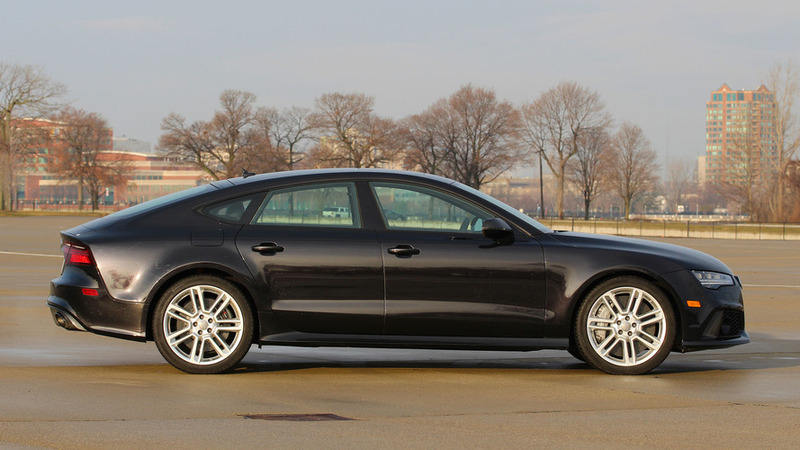 2018 Audi RS7 Eligible For Huge $17,500 Discount In The U.S. 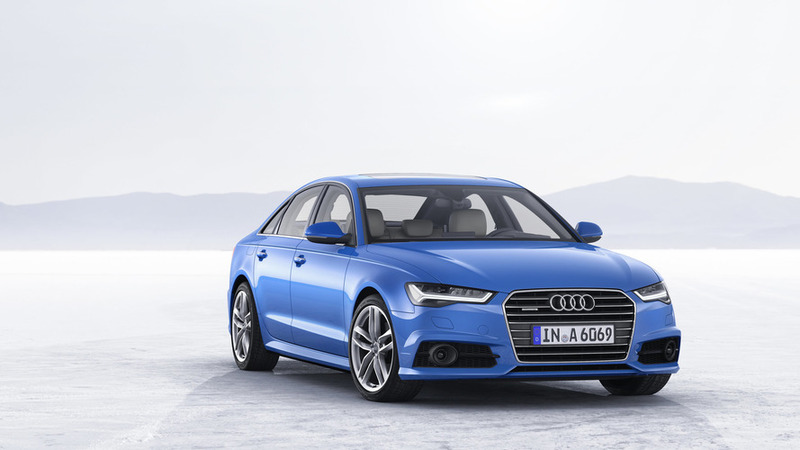 Older A6 and A8 models cheaper than ever, too. 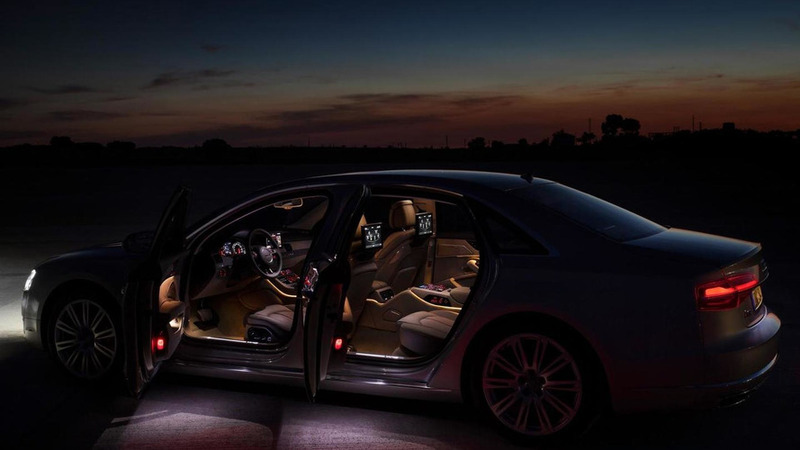 Audi USA has fired up the online configurator for the A8, but only a V6 model is listed for the time being. 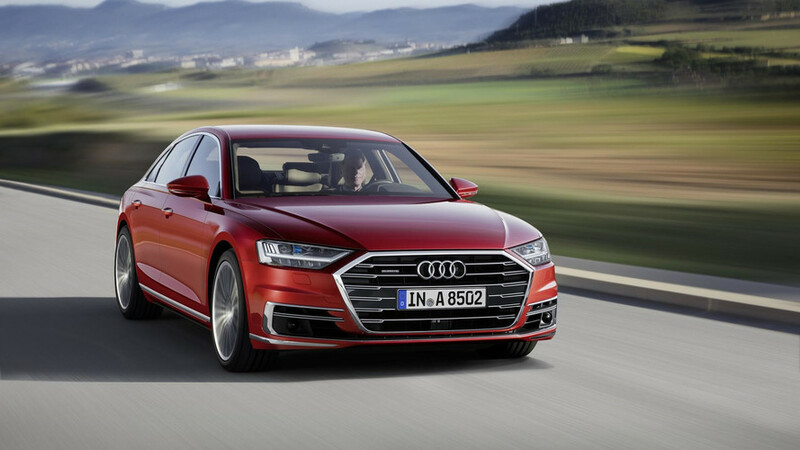 Audi UK has published pricing details for the recently facelifted A8 lineup which made its public debut last month at IAA in Frankfurt.